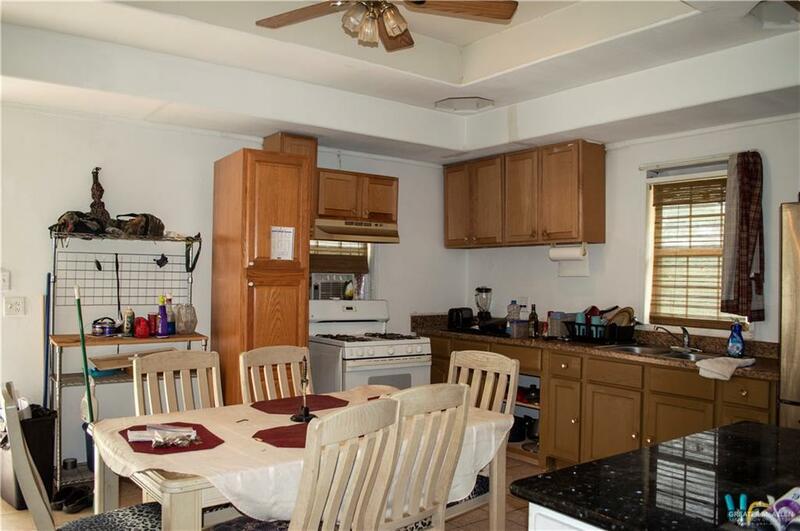 Beautiful 5-acre track with mature trees and country home. Property currently under agriculture use. 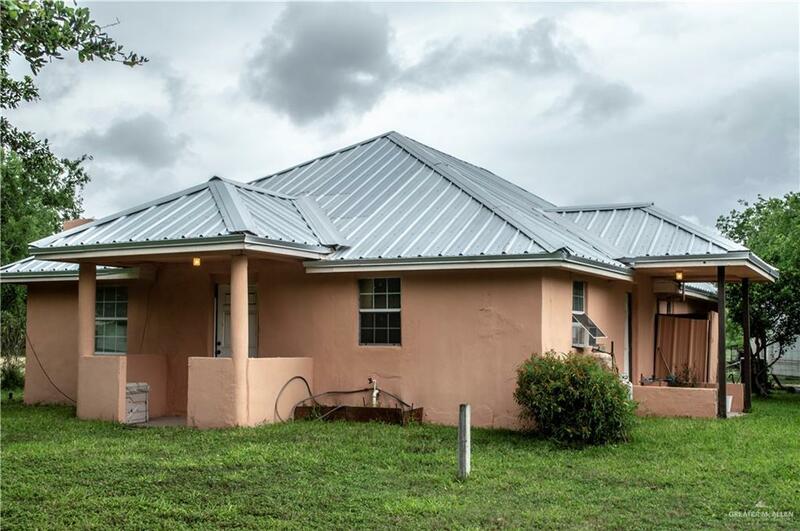 3 bedroom and 2 bath home with new metal roof. Barn and workshop perfect for mechanic or farming storage. Open and quite pastures for enjoying the tranquil life of farm living, but yet close to the main road for easy access. Must see. 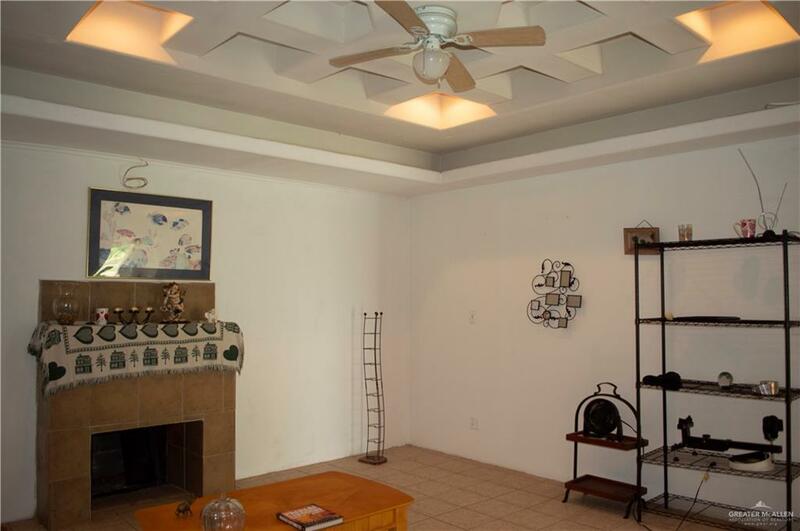 Please call Elena to book your viewing or for more information call 956-373-8174.